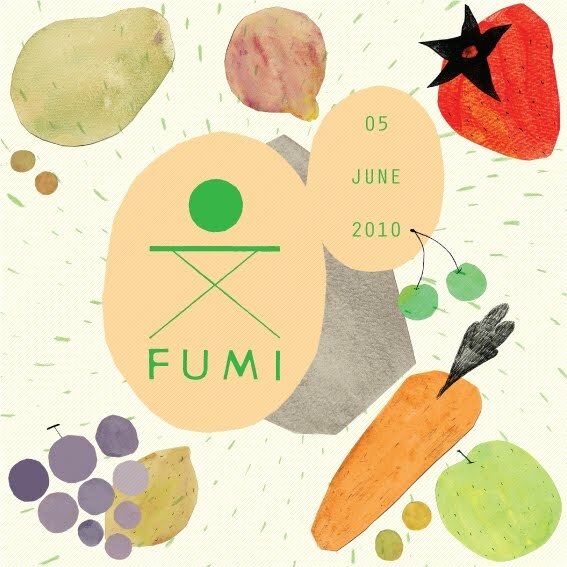 yoga x macrobiotic food x sake retreat workshop FUMI (Photos from 1st and 2nd) is coming back in Sat. June 5th while my visit back to Japan! this time we are presenting you wonderful macrobiotic dinner using full of fresh vegetable, fruits and Sake of the seasonal. event detail will follow later, be ready!